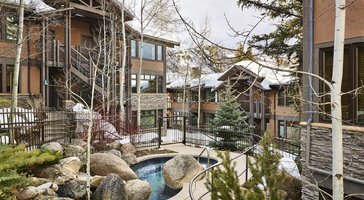 Enjoy blissful mountain air from the balcony. 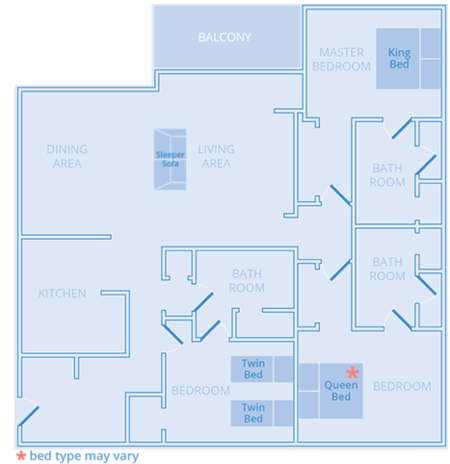 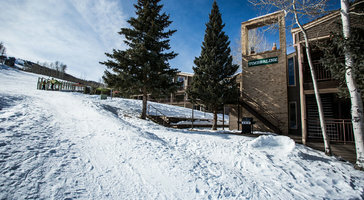 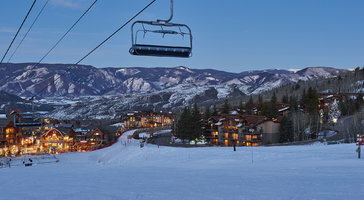 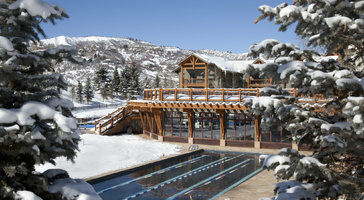 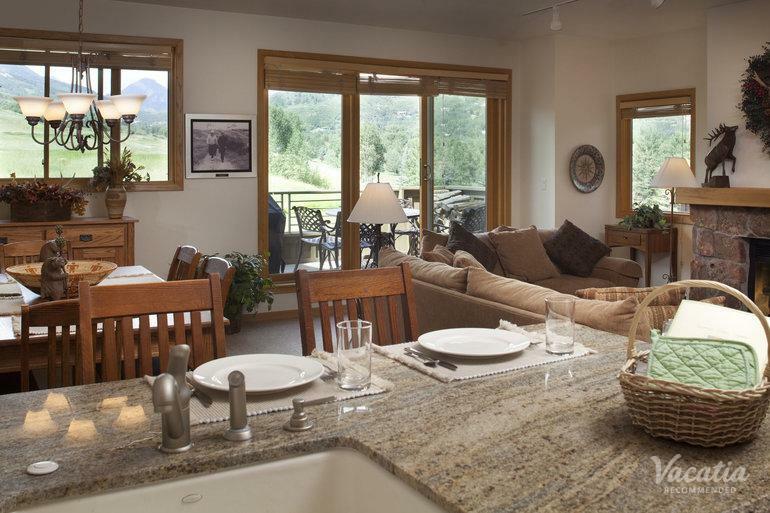 Deluxe three-bedroom, three-bath condos at Villas at Snowmass Club sleep up to 8 guests. 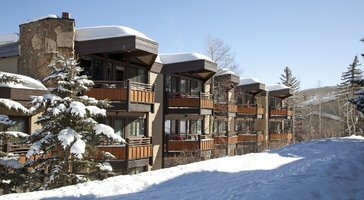 These residences are the perfect home base in Snowmass.